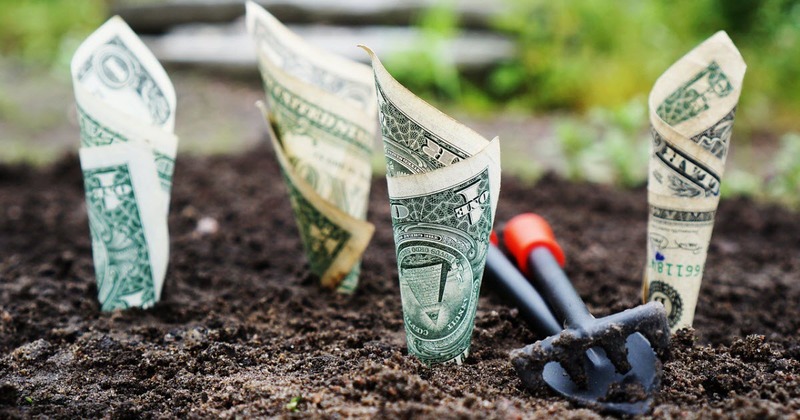 If you're looking for the latest money saving tips (strategies which you can use today to grow your savings without taking a second job and sacrificing the lifestyle you're used to) then you've come to the right place. The articles below offer practical tips to save more money and grow your bank account. ​Whether you're interested in how much you can save by brewing coffee at home instead of purchasing that premium latte or you're looking for tips to save on your weekly grocery bill, we hope the tips and information below will be helpful. 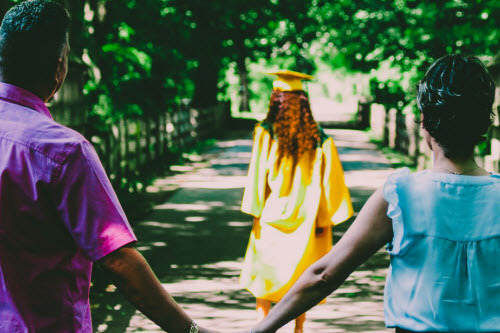 In this article we walk you through the best options for creating a college fund to maximize your savings and avoid student loan debt. Learn about how to set up your 529 college savings fund to minimize the impact on the need-based aid your student qualifies for, and learn about the potential benefits of a prepaid 529 program in your state. You'll also be able to compare 529 funds by state. If you're making saving money your new year's resolution this year, or are looking for creative ways to re-wire your brain into "saving mode," then you should consider taking the 52 week money challenge. This easy-to-implement money saving plan will allow you to amass $1,378 in one year by making small, incremental weekly deposits to your savings account. There's no getting around it - dating is expensive. If you're hoping to woo the man or woman of your dreams but don't want to take out a loan to do so, this article is a great start. If you're tired of the stress that comes when you are stretched thin before every payday, take steps to change your spending habits and learn how to build a savings account. You might be surprised by how much you can save each week, month, and year by brewing your coffee at home instead of at the barista. If you're looking for financial aid, these government grants can help you by diminishing the burden of student loan debt that saddles most young graduates in America. One of the best ways to reduce your weekly grocery bill is through meal planning and finding frugal recipes that taste great. This article gives you some advice and resources to get started. Other than utilities and rent/mortgage payments, one of your largest monthly expenses is probably grocery shopping. If you want some tips and tricks to cut costs there, here's how. Do you have a retirement portfolio? Thinking of starting one? It's never too early to begin saving for your retirement, and the sooner you start the better off you will be.